The objective of this was to create an interactive flash map. 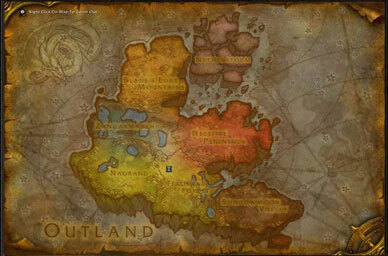 I used the map's from the new World of Warcraft game, Burning Crusades. What a project, I got to play WoW for a homework assignment!